And as we did with Armageddon and Deception, as soon as MK vs DC hits the stores we’ll have all the info, movelists, arenas, bios, endings and finishers available here! Update: Just added two props to the MK vs DC page, you can see them here. Huge thanks to interloko for these! 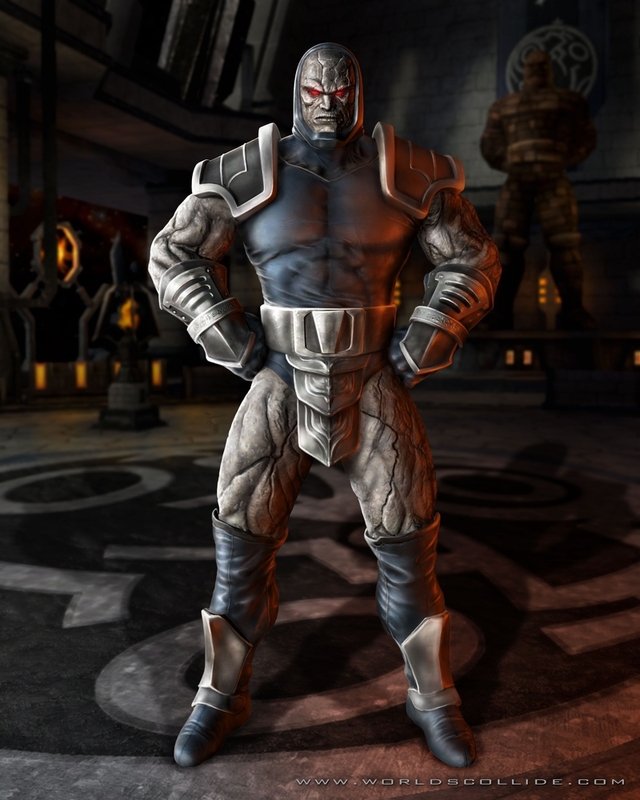 the renders of Shao Kahn and darkseid are finally here wee it’s about time. 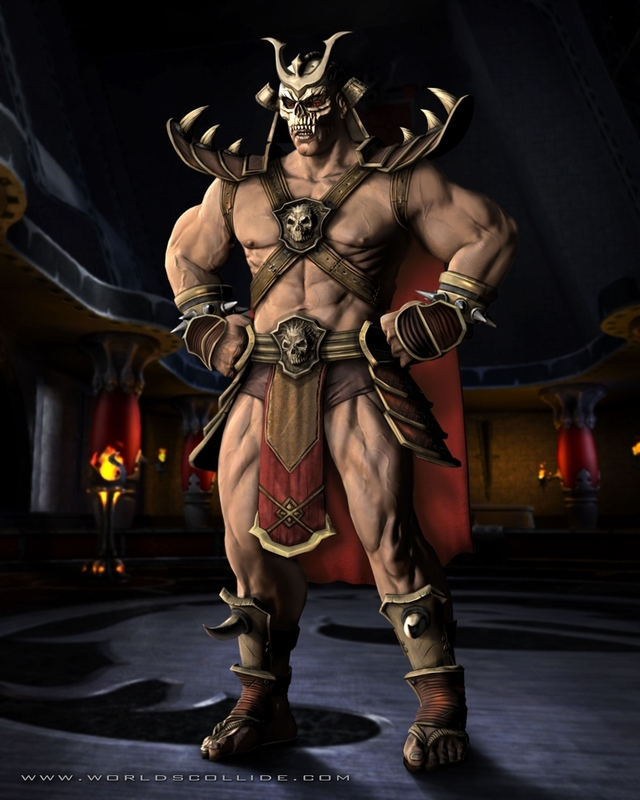 I think Darkseid is great, but I can’t say the same about Shao Kahn… I don’t know why – maybe in the game he will look better. hi murdoink. maybe tomorrow i’ll send you a few of missing mk1 sprites, i haven’t too much time in last weeks ¿? Can you get the MKA versus screen pics of Sindel and Frost please? I’ve asked like 3 times and no response yet. Awesome, just added those props, thanks! I may be against the whole MK vs. DC idea, but I’m still gonna get it. Quite frankly, I don’t really care anymore. IT’S STILL MORTAL KOMBAT DAMIT! Great site..I enjoyed it a lot..BTW Its the first time I’m posting my comments on a public place. Your blog very entertaining! Keep up the good idea!